Choose from a variety of vacation packages including long weekend retreats, romantic getaways, or family outings. Searching for room in the Hendersonville area? Check the Room Availability Report! 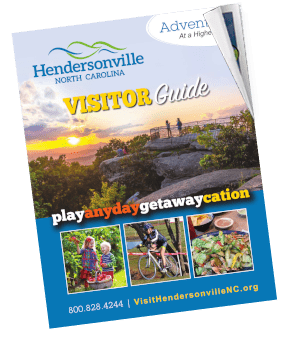 Discover Historic Hendersonville in Western North Carolina! 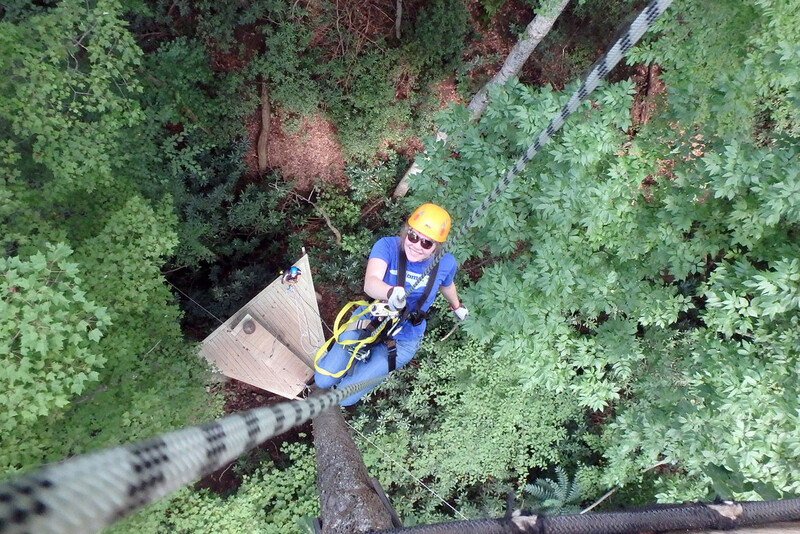 We welcome you to our corner of the Blue Ridge Mountains. The Adventure Begins in Hendersonville! 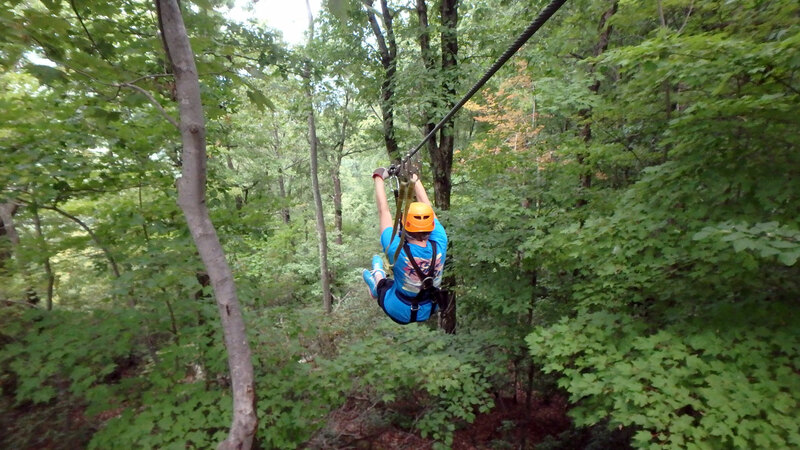 Escape from life’s hectic pace to the beautiful scenery and southern hospitality of Hendersonville. 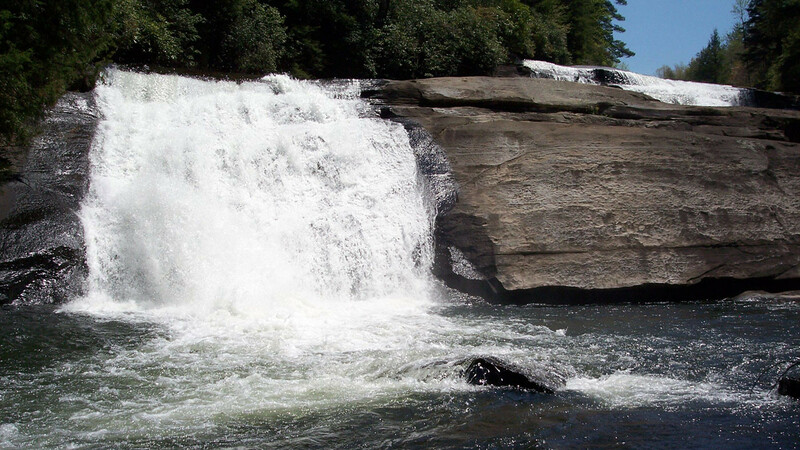 DuPont Recreational Forest features stunning waterfalls and a variety of terrain to explore. 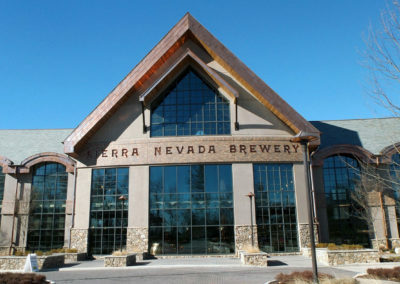 Sierra Nevada along with Henderson County’s other wineries, breweries, and cideries provide tours and tasting rooms, to sample mountain grown selections. Make memories in this charming mountain town. 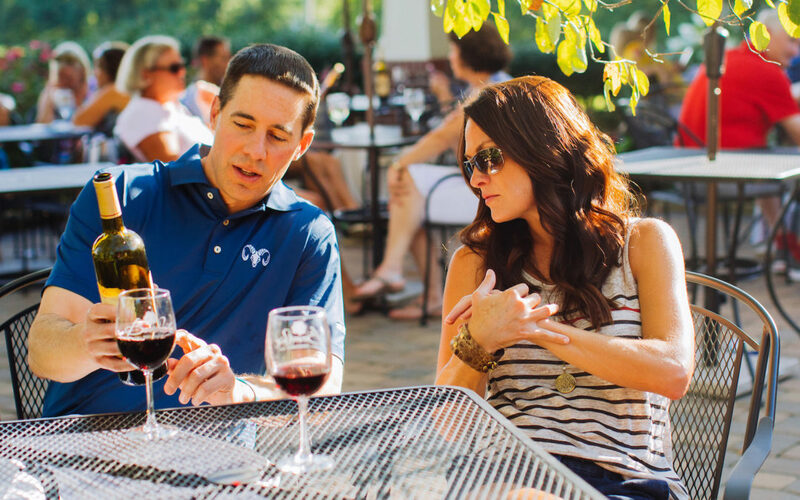 Taste the core of Henderson County at the Cider, Wine & Dine Weekend, April 25th – 28th. This one-of-a-kind event starts with a preview gala on April 25th. Local wineries and cideries partner together to present a signature weekend filled with tastings, food, special events, music, tours and more. 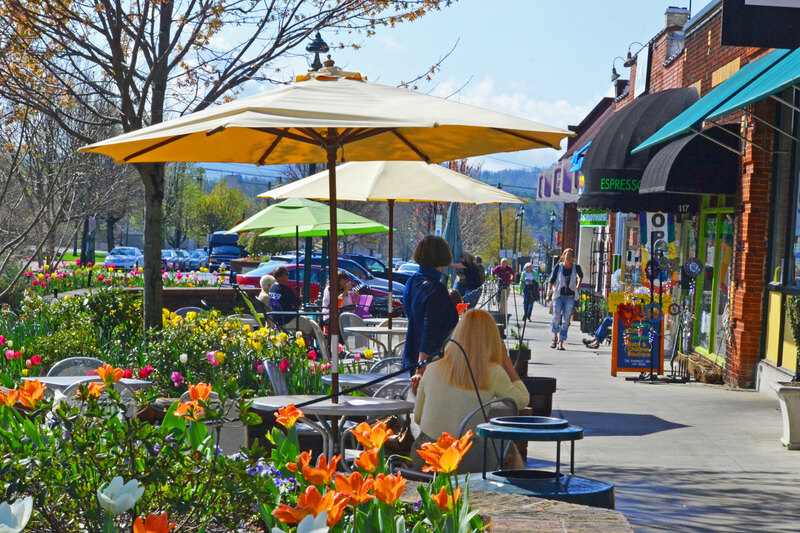 There are many great restaurants located in Hendersonville, explore the Dining Guide for a complete listing. 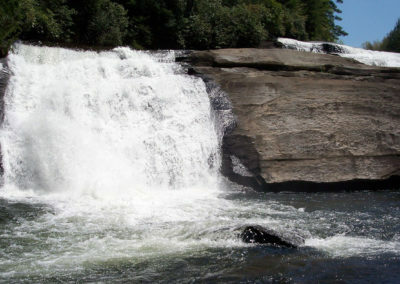 Hendersonville is ideally located 22 miles south of Asheville, and 15 miles north of the North-South Carolina border. 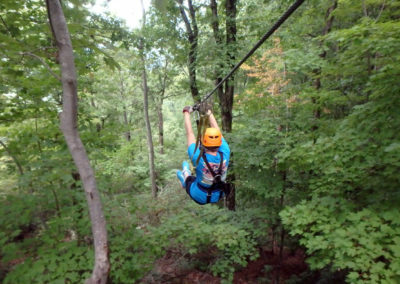 Hendersonville offers a variety of attractions, festivals, cultural activities, historic sites, and outdoor recreation. 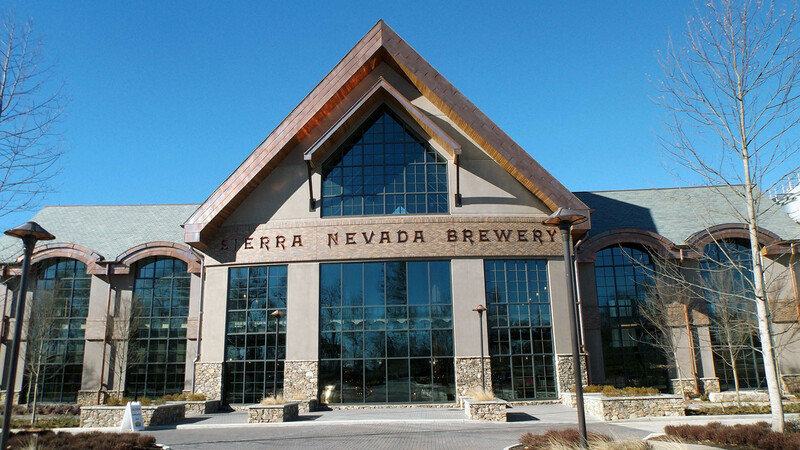 Henderson County is home to Sierra Nevada Brewing Company and other breweries, wineries and cideries, download the Cheers Trail! to guide you to all of the tasting rooms. 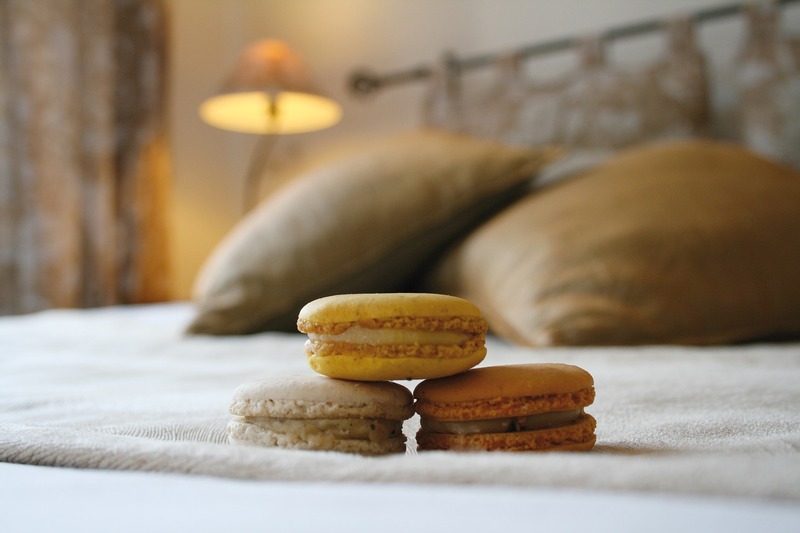 Accommodation options in the Hendersonville area range from elegant bed and breakfasts to rustic cabins, offering a variety of amenities.